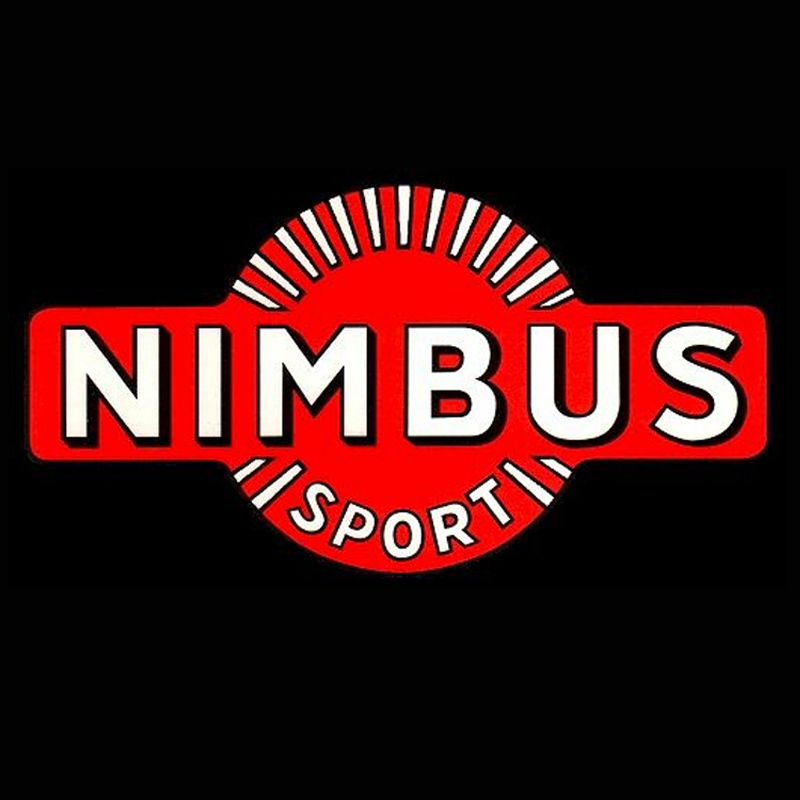 MUMBAI: Nimbus Sport, the media rights holder of Asia Cup, has signed international distribution deals with broadcasters in key cricket markets for the tournament. Neo Cricket is televising the event in the Indian Sub Continent, US, Canada, UAE, Singapore, North Africa, Philippines and Hong Kong. Zee will air the event in the UK and Europe while Willow TV has done a deal for US and Canada. Pan-African sportscaster Super Sport is airing the event in South Africa. In Pakistan and Bangladesh, the event is being telecast on PTC and BTV respectively while Carlton has bagged the rights for Sri Lanka. Setanta Australia has got the rights for that market. On the advertising front, Standard Chartered, Jaypee Cements, Daikin, Indian Oil and Bangladesh Tourism have signed up as the five Official Partners. This is in addition to Micromax which renewed its title sponsorship of the tournament.